I have a FREE Facebook group with dance studio owners across the world, just like you. Join us in everyday topic discussions by clicking here. 1) Nurture the relationship. Take time to think about the customer journey. What kinds of questions are they asking when they first come in contact with your studio? What are some touchpoints you offer to those customers? I've found that automated email services, scheduled follow up phone calls, and surveys give a personal touch while saving you time. Do you have gratitude for your customers? 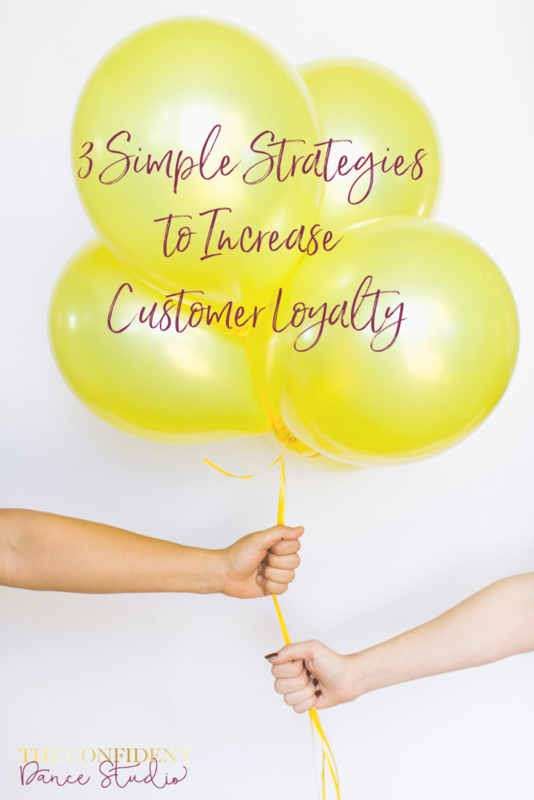 Try viewing your customers as friends, rather than customers. How does this affect how you communicate to them? 2) Predict the wants/needs/concerns of your customers and address them ahead of time. Any changes or transitions can cause concern to customers and their children. Predict those questions and prevent those conflicts from arising. Have a FAQ page, or include information in emails, or welcome packets, or a parent conference. Hold their hand because they don’t know what they don’t know. 3) Create a “WOW” factor. Bring something unexpected to the studio to leave a good impression. Whether it be holiday cards, showcases, refreshments in the lobby, etc. You don’t need to spend a lot of money to "WOW" them. Think outside the box! 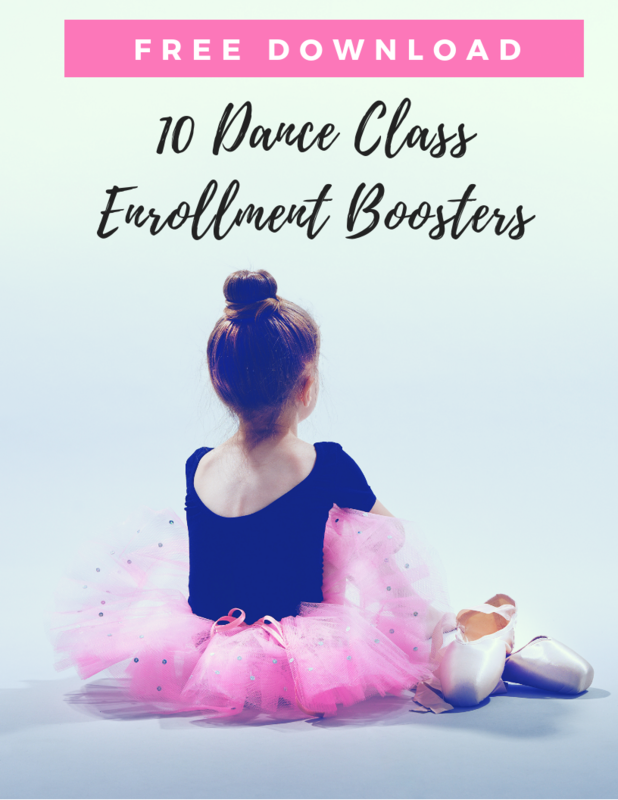 To learn more about how you can boost your enrollment, download my free PDF here. The Confident Dance Studio Want to Grow Your Studio? Click Here and Let's Chat.